Four years after its official presentation, MinION is now widely used as a sequencing platform in laboratories all over the world. This service is available, for example, in the National Center for Genomic Analysis (CNAG-CRG), where Illumina sequencers are also offered. “The experimental workflow includes library preparation, cluster generation and sequencing,” state the specialists on their website. The British company, now in the midst a patent war with Pacific Biosciences and with Illumina itself, uses nanopore sequencing technology. The strategy is based on reading the DNA or RNA by passing the sequence through a tiny hole in a membrane. Every letter of the nucleic acid causes a change in ionic current by which researchers can identify the base passing through the molecule at any given time. In fact, according to a review published in Annual Review of Genomics and Human Genetics, nanopore sequencing has been under study since 1996. The scientific community has had to wait over 20 years—a decade in the case of MinION—for the technology to be commercially available. According to that study, the Oxford Nanopore sequencer marked a turning point. As portable sequencer that only requires a USB port to operate and with a price tag of some 1,000 dollars, it is considered exceptional. Their work pioneered analysis in regions of the human genome unknown with current sequencing methods. As stated in the article, MinION has shown “its potential” although there are still major challenges to overcome. According to the authors, “Improvements in real-time base-calling are needed to simplify the workflow.” They have also highlighted certain issues with alignment and discriminating between heterozygous and homozygous alleles. The authors also write that its long-read capacity makes this sequencer a great tool to identify structural variants and epigenetic marks. This is not the only application that MinION has had in recent years. For example, the sequencer was used in a research project published in Gigascience to analyze microbial diversity. That study pointed to shortcomings in its reliability, citing the rate of error in the determination of the base, in comparison to other technologies. Still, the device has been useful in other areas such as epidemiology. Previously, the tiny sequencer was used in Africa to improve diagnoses of ebola cases. According to a study in Nature, MinION could sequence in 15-60 minutes, with the aim of generating positive sample results in less than twenty-four hours. As described in another article published in Genome Biology, the Oxford Nanopore Technologies sequences can help quickly and economically detect outbreaks of pathogens like Salmonella in a hospital. This could enable public health care systems to change the surveillance systems now in place. “MinION sequencing permits confident assignment to species level within 20 min. Using a novel streaming phylogenetic placement method samples can be assigned to a serotype in 40 min and determined to be part of the outbreak in less than 2 h.” say scientists. The improvements experienced in the use of MinION—especially as regards its rate of error and in the speed of library preparation—have triggered major advancements over recent years. 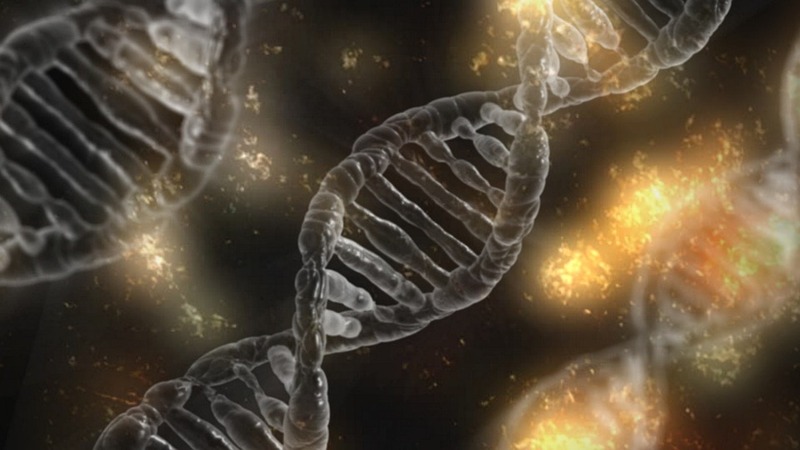 Currently, the device “sequences DNA directly at 450 bases/second generating sequence reads in excess of 400 kb”, according to an article published on the bioRxiv platform. 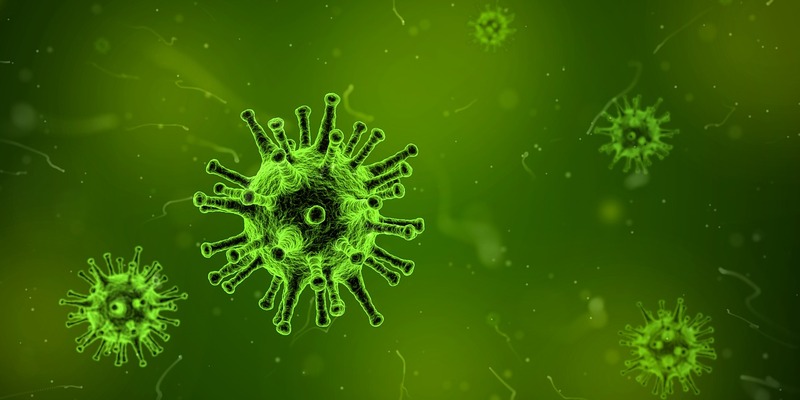 Researchers have also used the technology to identify the RNA of emerging viruses taken directly from clinical samples, as was described at the recent European Society of Clinical Microbiology and Infectious Diseases (ESCMID) congress. According to a recent study published in Nature, this alternative has also been tested to detect the arbovirus present in mosquitoes.